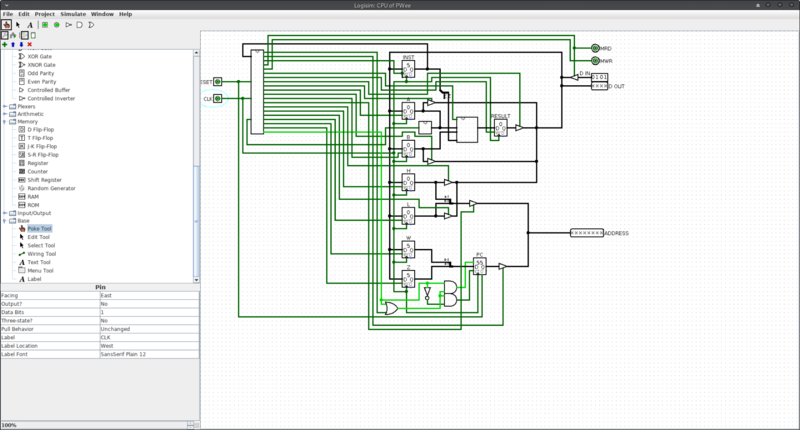 I made a 4-bit CPU in Logisim, mostly to try and figure out how to make the sequencer portion of a CPU&apos;s control unit. 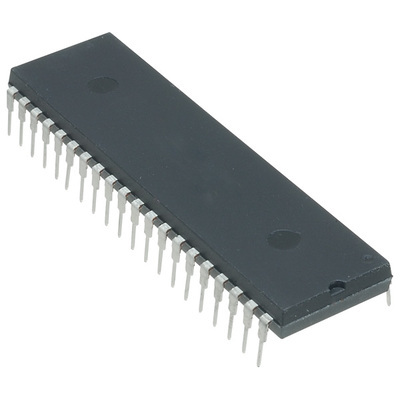 Though I went with a microcode type of CU instead of &apos;random logic&apos;. Still, a neat thing to play with. Might try for a full 16-bit CPU.